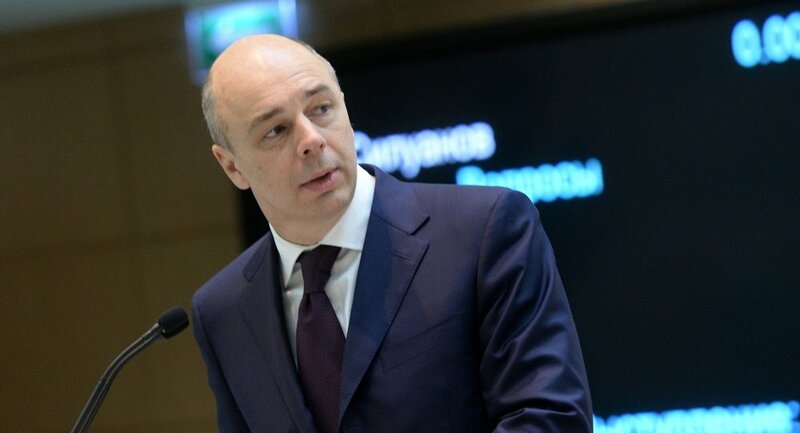 Talking on the Rossiya 24 TV channel Wednesday, Siluanov said that at present, Russia can afford to seek funds internally and doesn't need to go to the international borrowing market. "We will get approximately the same amount of windfall revenues, even considering our need to repay the obligations and use money from the Sovereign Wealth Fund (SWF)," he said. "We were able to withstand the challenges our country faces, including the decline in oil prices and the sanctions and restrictions that the Russian Federation faces," Siluanov said in an interview. "We were able to lay the foundation for financial stability, adopted the budgetary rule and now the budget, unlike previous years, will be drafted taking into account the commitments that will be implemented with any macroeconomic changes," he said. He also pointed out that the legislation regarding sanctions against the Russian state debt is merely the proposition of one US congressman and the reaction of other US lawmakers isn't yet known. He acknowledged that the Russian economy will receive an "unpleasant" impact from such sanctions, though. "I am sure we can cope without the foreigners in such case. But actually, for foreign investors — which are major institutional investors that come to our market — this is a reliable asset with good profitability. Therefore, those who reject it, shoot themselves in the foot," the minister concluded. The document that raises the issue of sanctions against Russian state debt appeared in the database of the US Congress on Tuesday. The proposed measures include an end to all financial operations involving Russia's state debt. Deals with bonds from the Central Bank of Russia, SWF and Federal Treasury may be banned, too, as well as a number of Russian banks.